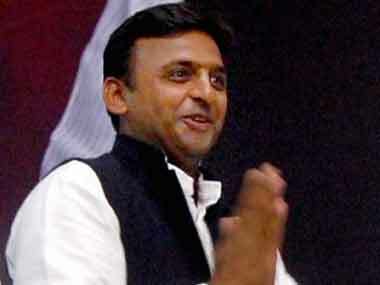 Man of the moment, the next Uttar Pradesh Chief Minister, Akhilesh Kumar Yadav. 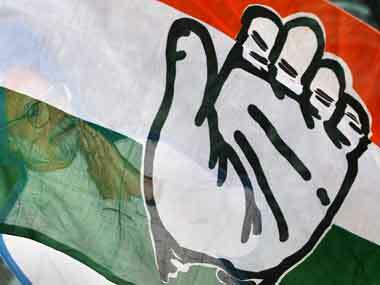 The Congress was confident that Bhatta-Parsaul belonged to them but the results said otherwise. 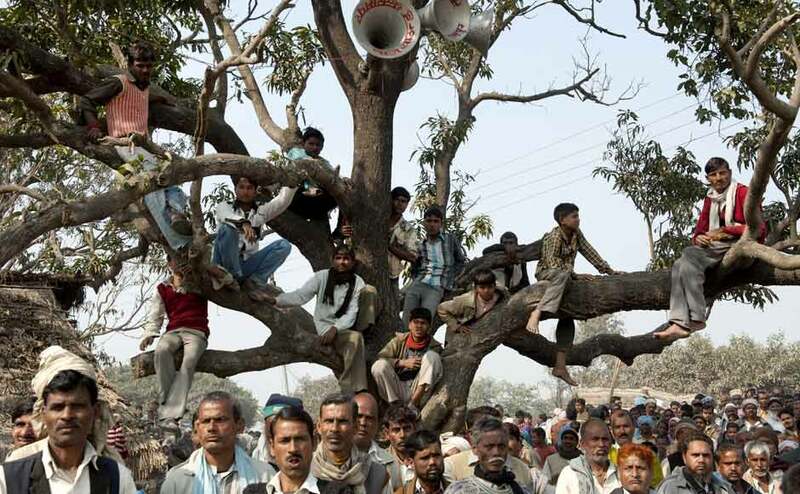 People feel Rahul balm was late, short-lived and failed to last till end. With Rahul's failing fortunes, the clamour for his supposedly more talented sister has already begun. So what is more tragic? 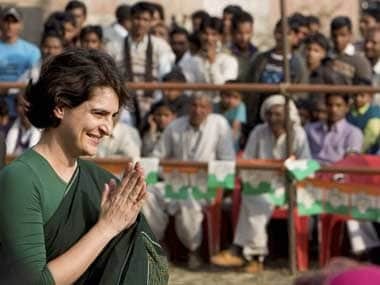 That Priyanka may turn out to be a political zero or that the Congress has become a party in surname only? 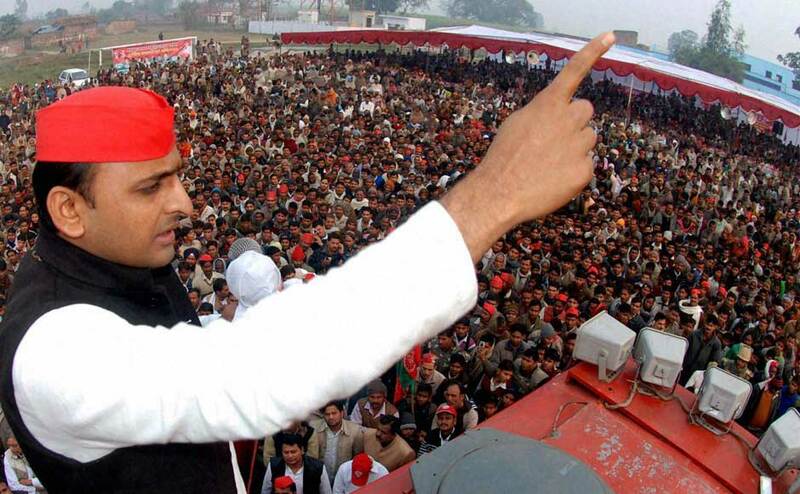 Akhilesh Yadav has won national acclaim by helping return his father to power as chief minister of Uttar Pradesh, India's most populous and politically key state. Congress, do you have any ideas for redemption? All options look closed now. The party could begin with a political prime minister. 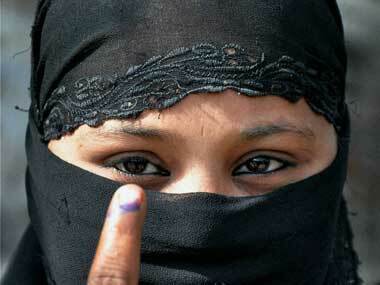 The Muslim community voted overwhelmingly for the SP. There could have been a sub-surface polarisation. 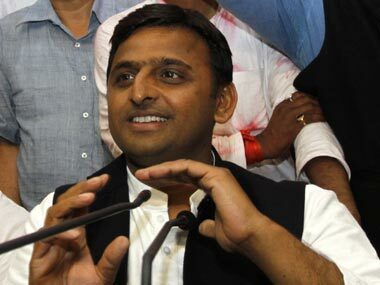 The Samajwadi Party, which got an absolute majority in Uttar Pradesh, would choose its next chief minister after Holi, amid demands from the party's parliamentary party members that Akhilesh Yadav be handed over the reins of the state. 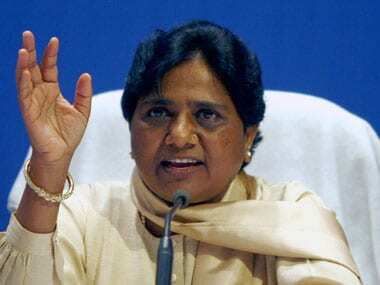 The BSP leader said the Dalit vote had not shifted to any other party and she believed the people would vote the party back to power in the next elections. After a long wait, the patient voter has had his say. 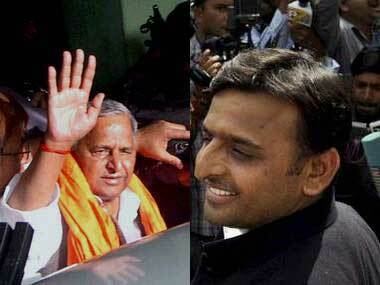 Akhilesh Yadav is being presented as the Prince Charming that turned around the fortunes of the Samajwadi Party. But a lot of silent work happened in the background. And some credit should go to the CPM.